Centrally located bed and breakfast in the Portuguese Algarve, 6 modern and comfortable rooms with own bathroom, TV, WiFi, kitchen, BBQ, swimming pool. Nice breakfast included. 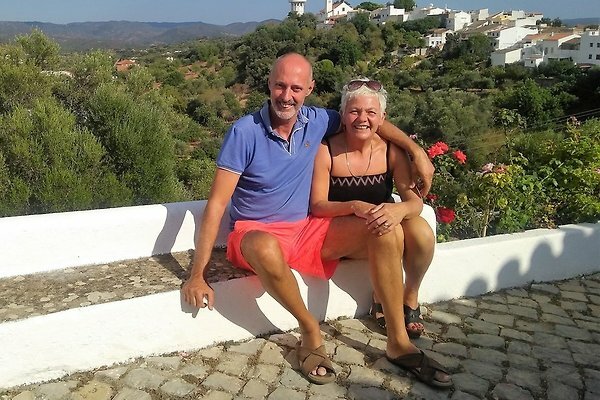 We are Luc and Stacey, a Flemish/English couple, and we offer you a warm welcome to Casa dos Ninos. 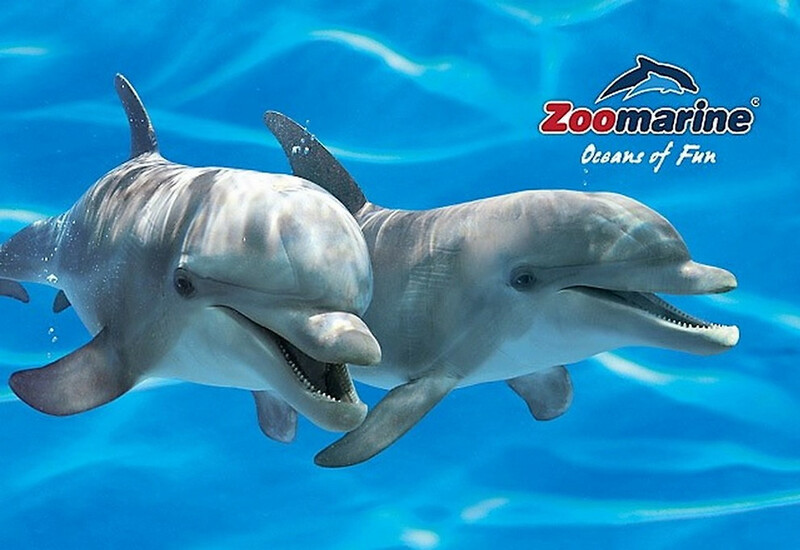 It will be our pleasure to take care off you and let you enjoy a beautiful and unforgetable holiday ! We offer four modern and comfortable rooms for 1, 2 or 3 guests, as well as two family rooms for 4 and 5 guests. All rooms have a private bathroom, terrace with pool view, airconditioning, international TV channels and free Wi-Fi. An extensive continental breakfast is included. There is shaded parking available on the grounds. Enjoy your holiday to the full under the hot Portuguese sun around the revitalising swimming pool or on the sun terrace above it. As well as a furnished seating area, guests can use a fully equipped kitchen with dining facilities as well as a covered barbeque house. 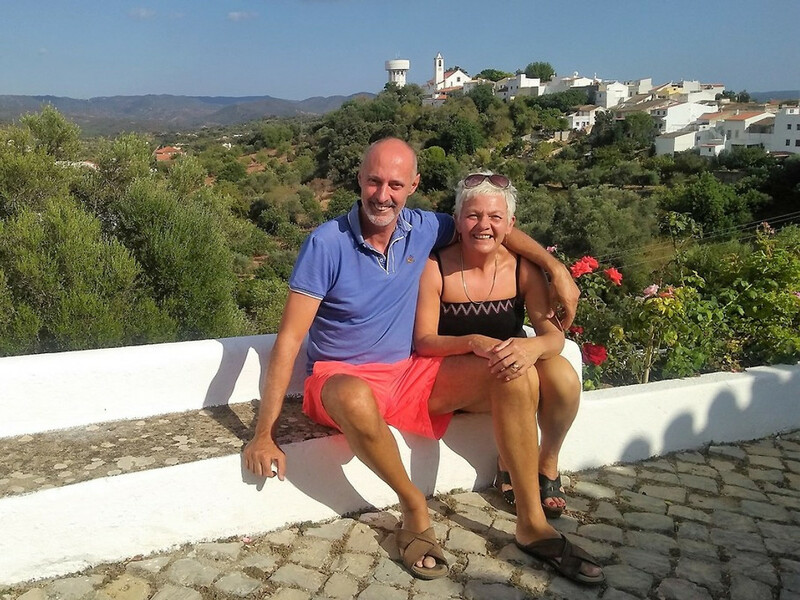 When we opened our bed and breakfast in the Algarve, we were immediately impressed by the beautiful orange groves and breathtaking view of the hills around nearby São Bartolomeu de Messines, a friendly village where time seems to have stood still. 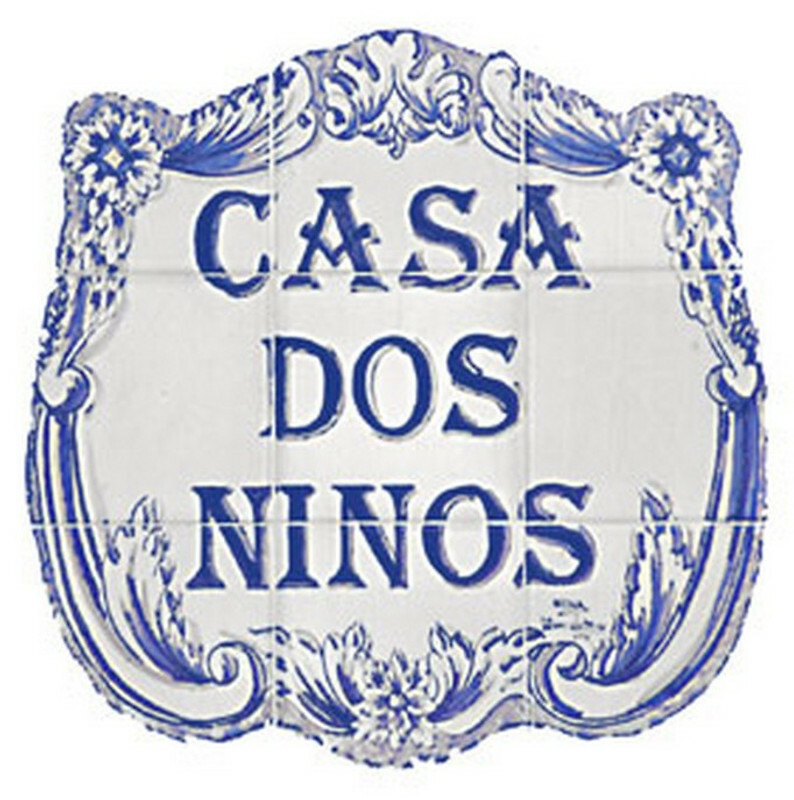 Its very central location makes Casa dos Ninos bed and breakfast the perfect base for a successful holiday in the Algarve. 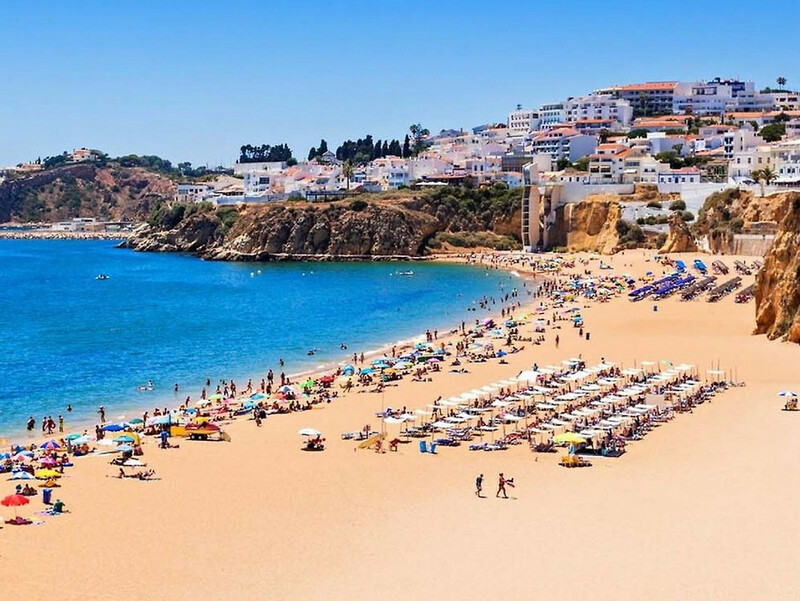 This most southern region of Portugal has so much more to offer than the sun, sea and sand which can be found on the fantastic beaches of nearby Albufeira. 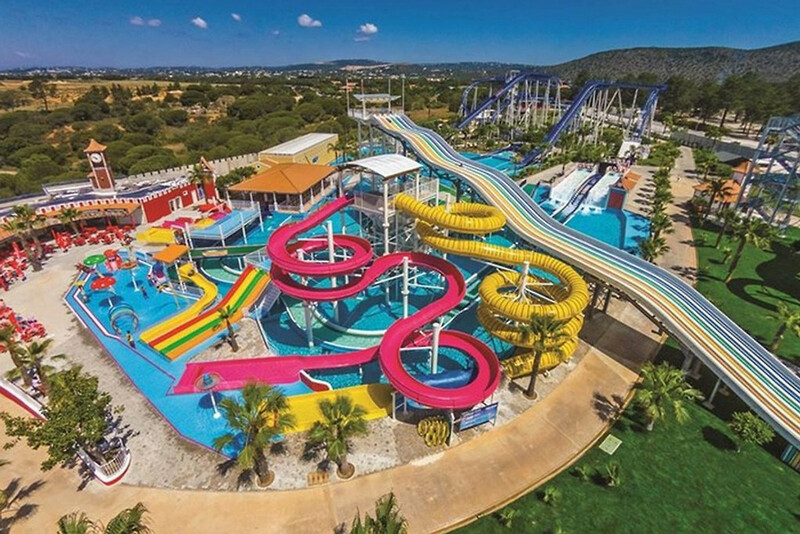 The Algarve has been a popular destination for many years, thanks to its interesting historic towns bursting with culture and countless charming villages. The pleasant summer temperatures and mild winters with lots of sunshine mean that this region can be visited all year round. We’re happy to give you tips to help you organise your trips. 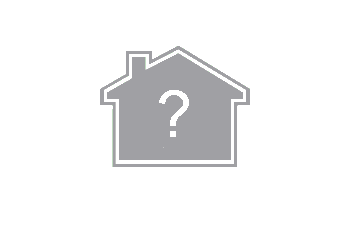 Please visit our webside for more info on Prices. We accept payment by credit card and bank transfer at no additional cost. There is a deposit of 25% required at reservation. The balance has to be settled 6 weeks before arrival. In case of cancellation less than 6 weeks before arrival, 50% of the total amount will be charged. In case of cancellation less than 2 weeks before arrival or no-show, the full amount will be charged. 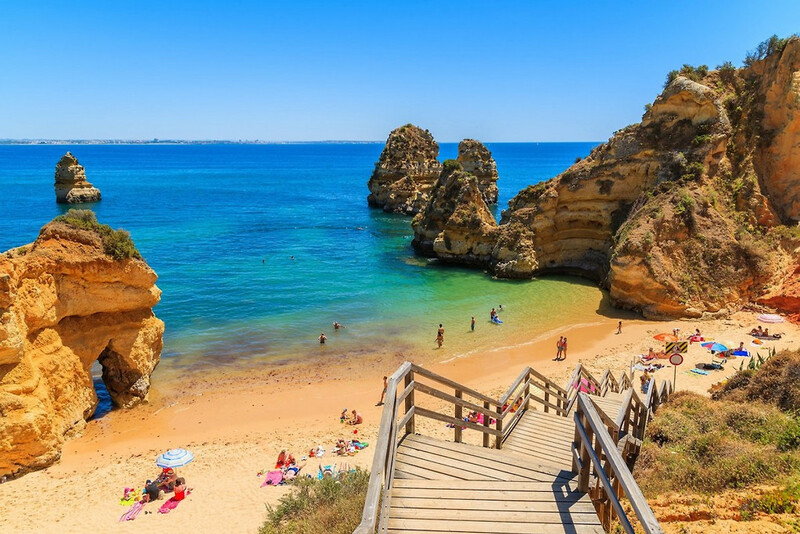 The quickest way to get to the Algarve is by flying to Faro Airport. 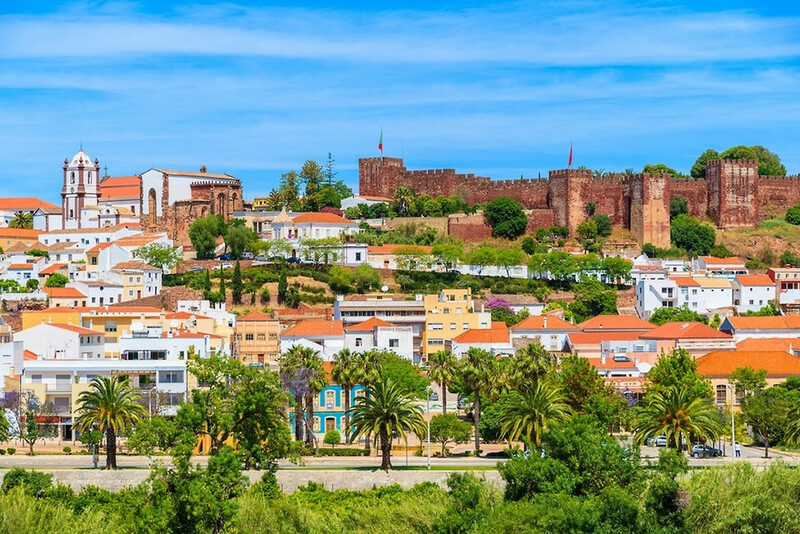 There are cheap, direct flights to Faro in a few hours from all over Europe. 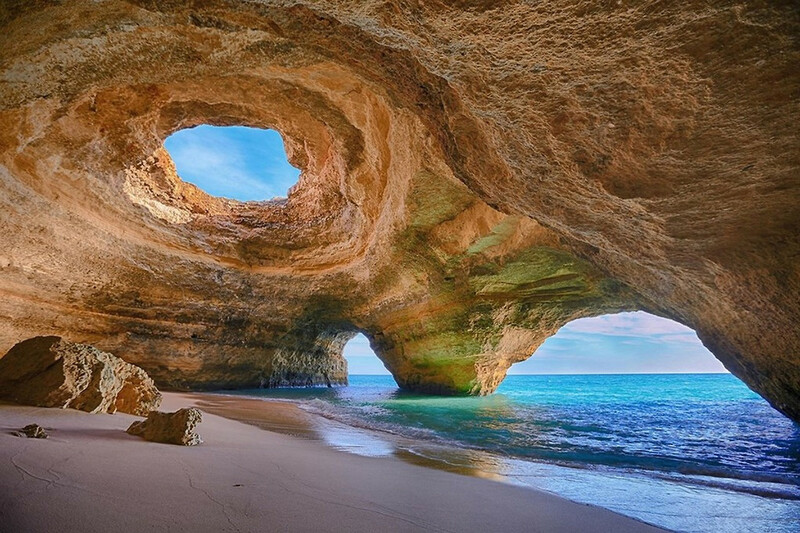 Most visitors who want to see something of the Algarve rent a car with GPS from Faro Airport. We are Stacey and Luc and will be happy to give you a stay in the beautiful Algarve that you will not forget !